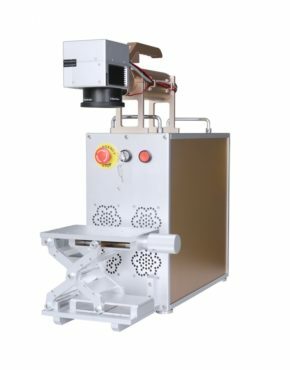 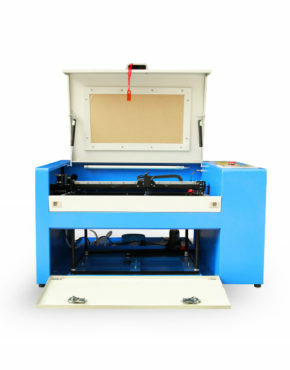 IEHK.COM - Laser Engraving Machines - Direct from the manufacturer! 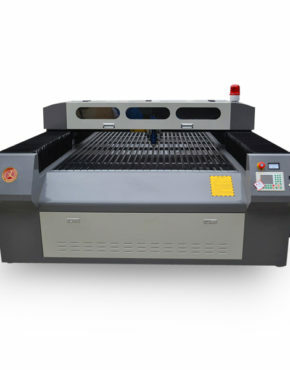 IE series laser engraving machines use lasers to engrave wood, paper, plastics, textiles, metal and many other materials. 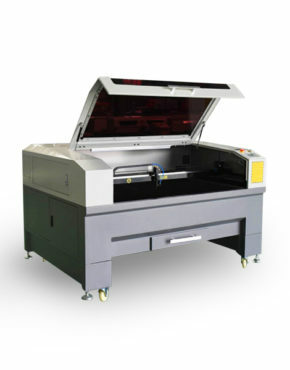 Our laser engravers use a Windows-based software to make fine pitch-based adjustments in engraving flat, convex or concave surfaces. 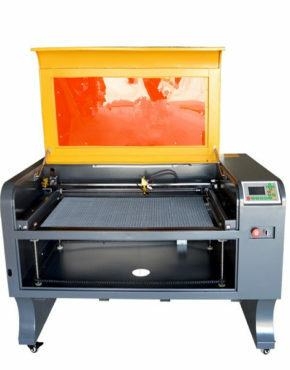 These machines are widely used by businesses in advertisement, craft & gift making, phone case engraving, and more. 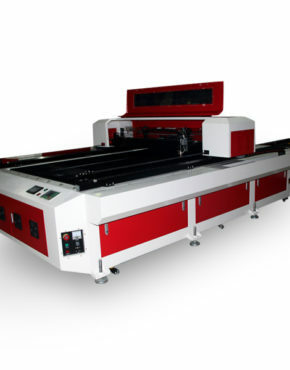 If you are looking to implement a laser engraving machine into your business, contact us and we will point you in the right direction to suit your business’ needs.